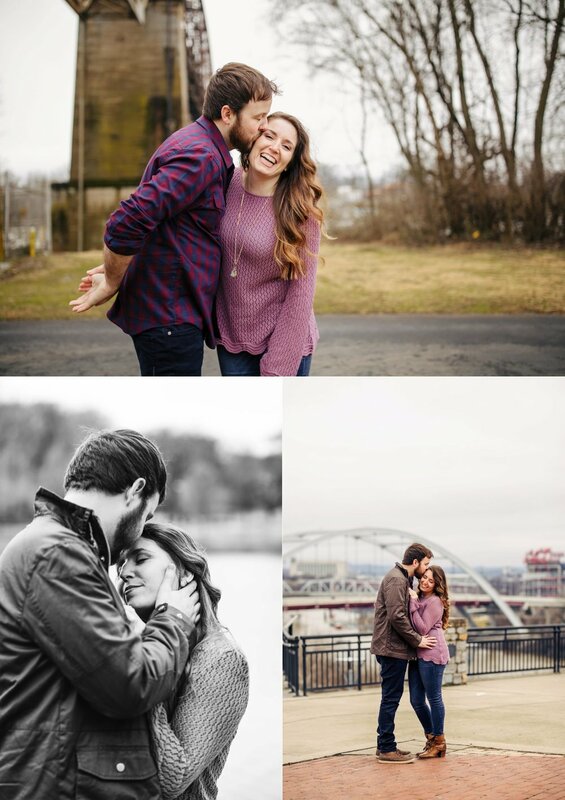 MARSHALL + BRYNA | ENGAGED! Cold and gray but so full of joy and love. Hanging out with Marshall and Bryna had us buzzing with happy. 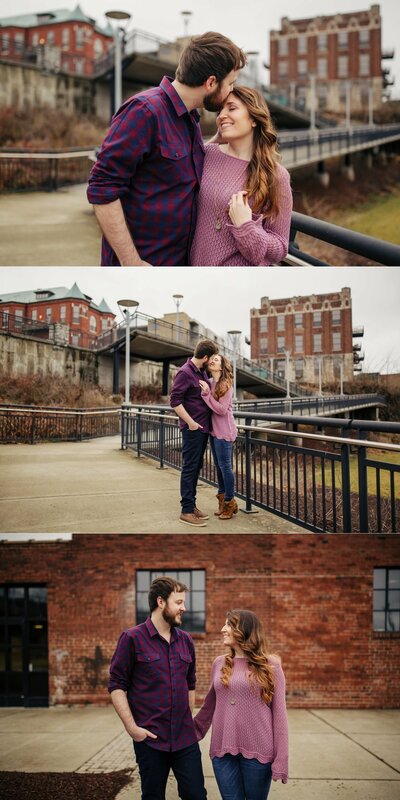 Their wedding at The Cordelle will be up soon!